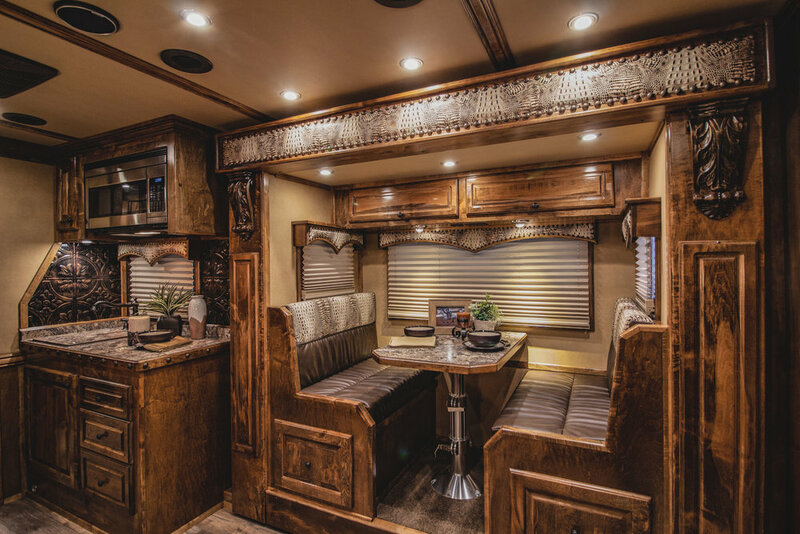 Is the premier custom interior company available in the industry today. 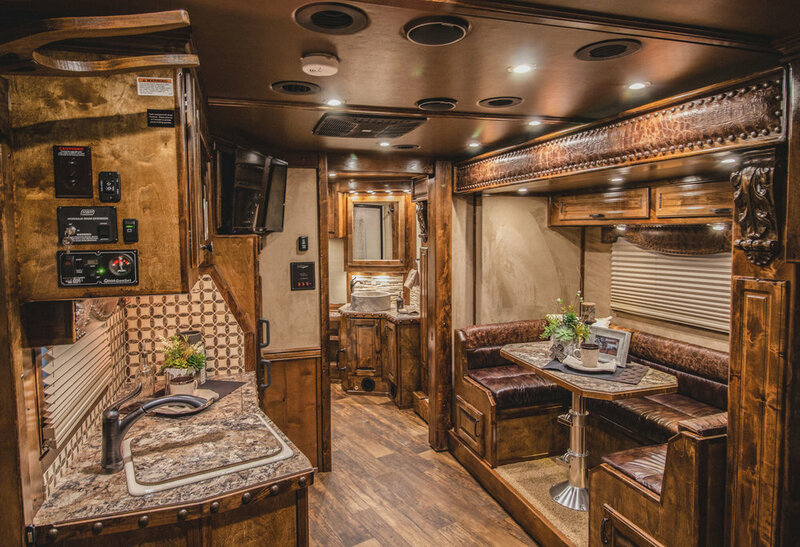 Built on the foundation of providing customers the highest quality interior, along with a customer service that is second to none, it is no wonder why Outlaw Conversions is the premier conversion company. 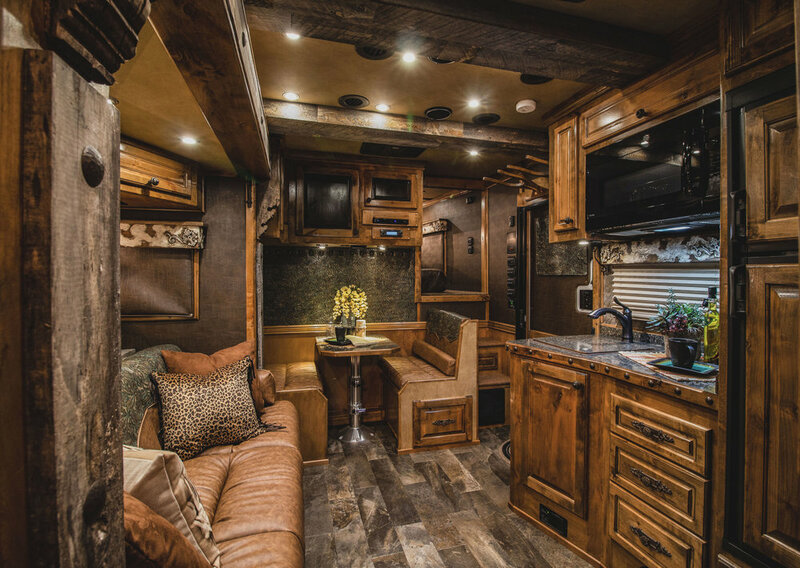 When John Walker first saw a need in the market for unique quality conversions in 1996, up to today, Outlaw Conversions has set and raised the bar in the interior industry. See for yourself why Outlaw Conversions is the number one conversion company on the market today. Only .10 mile from the Airport! 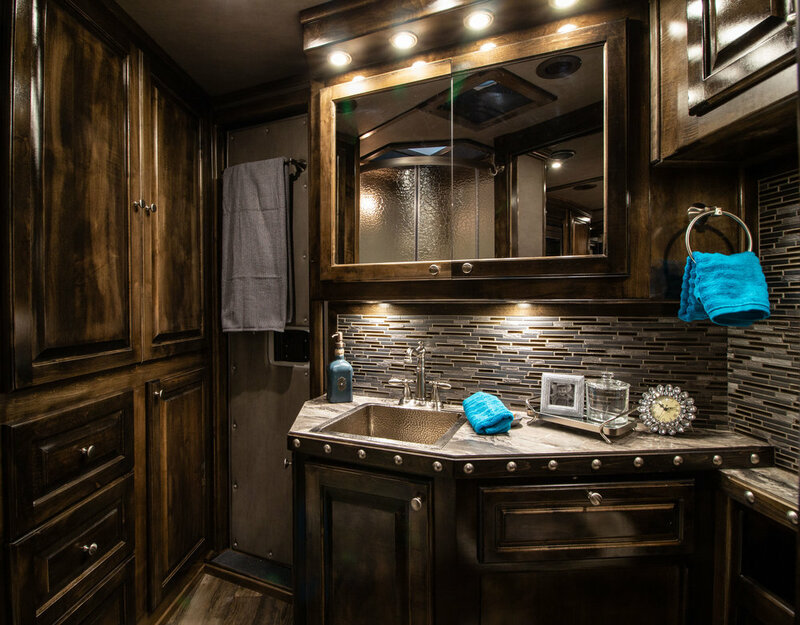 Our highly trained staff inside the service center provides customers with everything from electrical and plumbing to complete trailer refurbishing. Contact our service center at 877.688.5299 to schedule an appointment during normal business hours, or for emergency after hours support. We are proud to be the first living quarters company to be Certified Green. Click here to find out what makes our company Certified Green and what that means for you. CHECK OUT OUR 360° VIRTUAL TOURS!